Still testing.. - Cherry Colors - Cosmetics Heaven! 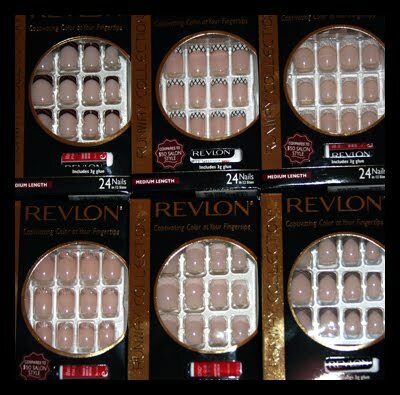 I was sent 6 boxes of Revlon's Runway Collection Fake Nails to try out and write a review about them... I know that I'm probably one of the last bloggers to write it and that the blogger world is flooded with those.. But still one more opinion isn't a bad thing, no? So for now they're on a test run.. I want to see if they are really that resistant!